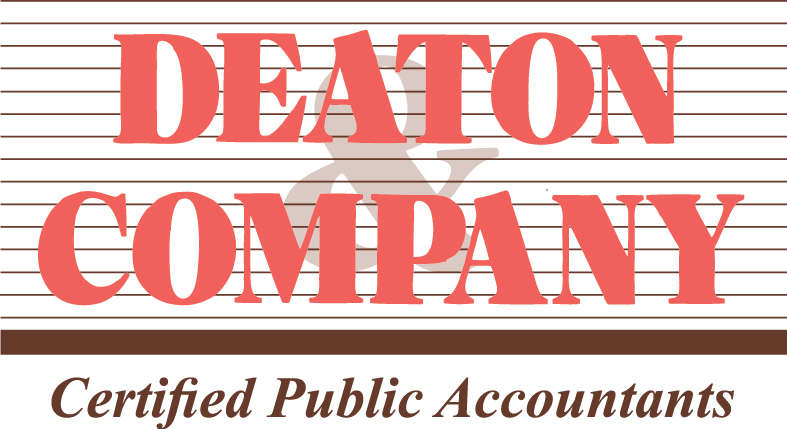 Deaton & Company, Chartered is one of the leading firms in the area. By combining our expertise, experience and the team mentality of our staff, we assure that every client receives the close analysis and attention they deserve. Our dedication to high standards, hiring of seasoned tax professionals, and work ethic is the reason our client base returns year after year. 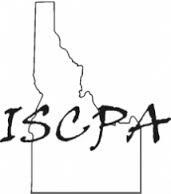 © 2019 Deaton & Company, Chartered All Rights Reserved.